Who ARE THE Kanawha Kordsmen? The Kanawha Kordsmen is an all-male barbershop chorus, from the Greater Kanawha Valley chapter of the Barbershop Harmony Society. In our rehearsals, we strive for musical excellence, quality learning, enriching fellowship, and fun! We welcome any guy that wants to sing his best. Our open rehearsals are a great opportunity for potential new members and the public to get a taste of barbershop harmony, so why not pay us a visit! 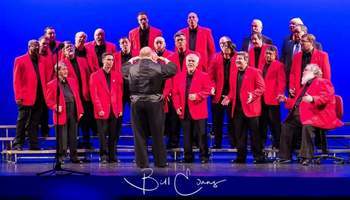 Harmony ReChoired is a mixed a capella chorus from the Greater Kanawha Valley chapter of the Barbershop Harmony Society. 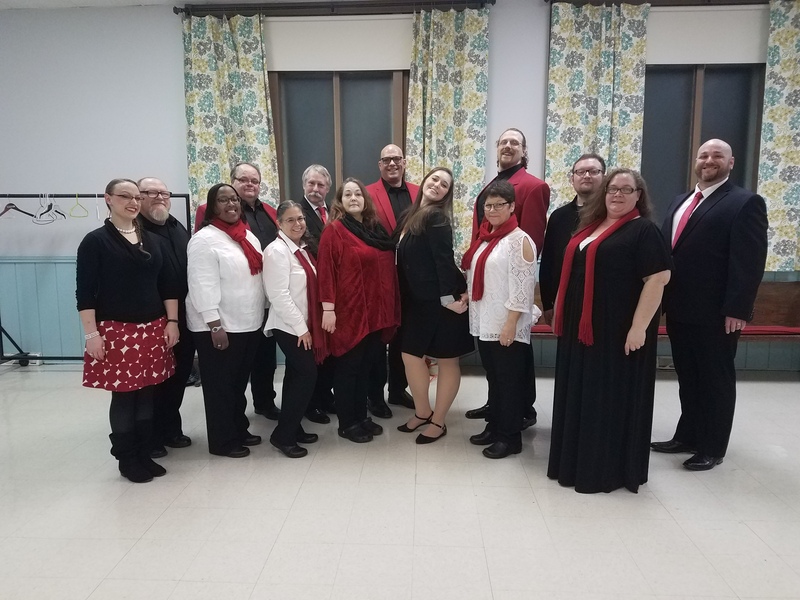 Born out of the 2018 "Everyone In Harmony" initiative, our goal is to expand the horizons of barbershop and a capella music in central West Virginia. Want An Barbershop/A Capella Group to sing at your next function? Why not hire the Kanawha Kordsmen or Harmony ReChoired to entertain at your next event? We can perform at corporate functions, charity events, community Entertainment events, birthday parties, christmas parties, awards nights, weddings, engagements, anniversaries, engagements, and even funerals and memorial services.